In this article, we explain how to do a domestic bank transfer (furikomi) at a Japanese ATM, using a cash card (ATM card) to transfer money from your account to another bank account in Japan. This post is part of our series on how to live in a Japanese apartment, which covers practical aspects of living in Japan, such as reading your electricity bill and setting up an internet connection. The majority of people in Japan pay their rent by automatic withdrawal or manual bank transfer every month. When you pay your utility bills, you may also want to pay by bank transfer, though you have the option of paying by automatic withdrawal, with a credit card or with a payment slip at the convenience store. 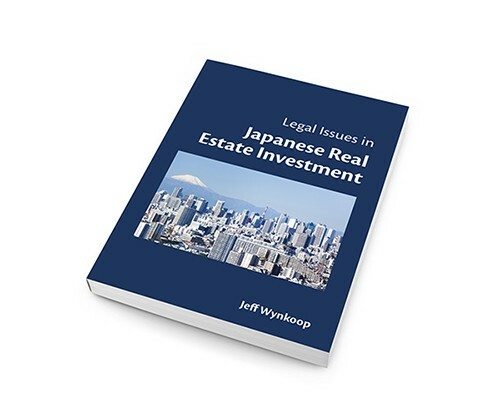 If you don’t have a Japanese bank account, it is almost impossible to rent a long-term apartment in Japan because most landlords and property management companies do not accept credit cards as a payment option. If you do not have a domestic bank account (or even if you do and would rather pay your rent by credit card to earn points), you may want to consider using the GaijinPot Housing Service through which you can rent an apartment without a guarantor and can pay all your costs (including move-in costs and monthly rent) with a credit card. If you do have a bank account and want to pay your rent by bank transfer, below is how to do so using your cash card at an ATM machine. Most Japanese bank ATMs give you the option to select the language (English, Korean, Chinese, or Portuguese) by tapping the appropriate button on the start screen, but there is some information that will be provided to you only in Japanese: most importantly, the bank account details of where to transfer payment to. To do a domestic wire transfer, you need to know the following five pieces of information about the company or person that you are transferring money to (the recipient or payee). 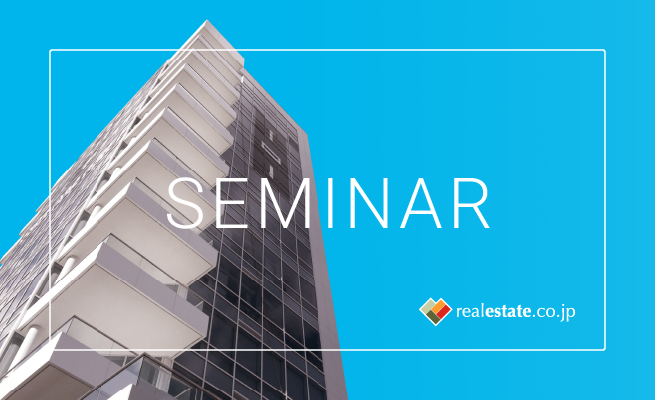 You will be given this information by your landlord or property management company. Remember to bring this info with you on a slip of paper or saved on your smart phone. The bank transfer cut-off time for most banks in Japan is 3PM on weekdays. If you do a furikomi bank transfer before 3PM on a business day, it will go through on the same day. After this time or on a weekend, it will go through on the following business day. Keep this in mind so you don’t miss any deadlines (like the day your rent is due!). If you use a bank ATM inside a bank branch during business hours, there is usually an attendant standing by to help. Most Japanese bank employees do not speak English, but if you show them the bank transfer information above, they will likely understand that you want to do a furikomi bank transfer, show you how to switch the screen to English, and help you with the screens that require katakana input. Every bank ATM is a little different, but the following steps are generally applicable to every domestic bank transfer. Tap the green 確認 (kakunin) button to confirm that you are aware of possible extra fees. PIN in Japanese is 暗証番号 (anshou bangou). If you make a mistake while inputting your PIN, you can tap the yellow 訂正 (teisei) button, which means “correction”. Re-confirm that you want to do a furikomi bank transfer and will designate a payee. Register payee info if you will be transferring money to this payee again! The next screen asks you to confirm that the transfer amount is correct. Tap the green button to continue. Step 9: This is the final step! Look over the info on the confirmation screen to make sure everything is correct. Tap the green 確認 (kakunin) button to complete the transaction. 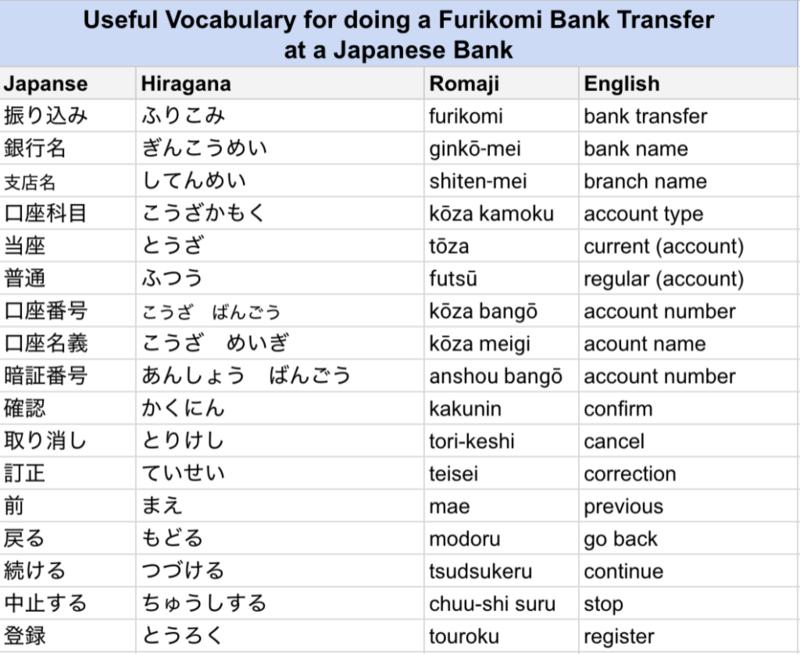 Below is some vocabulary that is useful for doing a bank transfer.